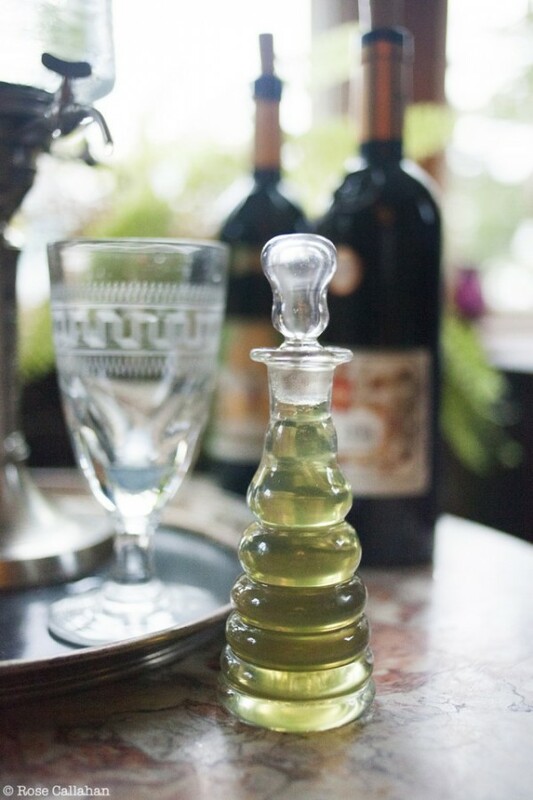 The Myths and Mysteries of Absinthe: Ten Years Legal in the U.S.
DrinkWire is Liquor.com's showcase for the best articles, recipe and reviews from the web's top writers and bloggers. 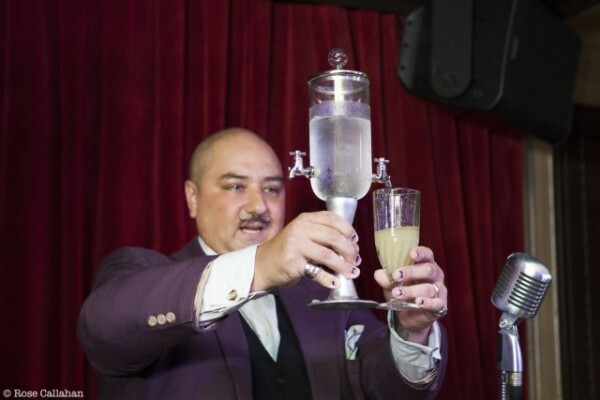 In this post, Bit by a Fox offers a reflection on the first decade of legal absinthe in the US. 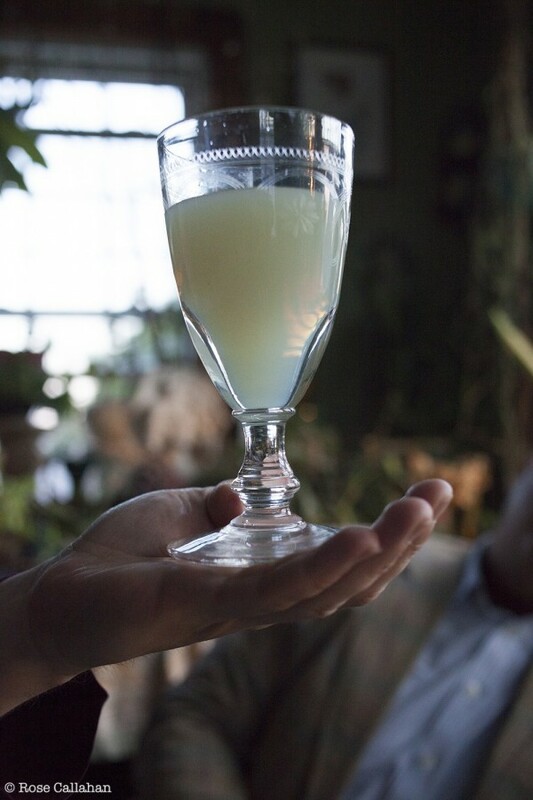 The Green Fairy, La Fée Verte, Absinthe – One of the most misunderstood elixirs ever created and consumed. Made all the more mysterious by a worldwide ban of the stuff for nearly 100 years. After the ban was finally lifted in the states ten years ago now, some myths are still perpetuated by a few brands capitalizing on its mystique. Most likely, you’ve heard the dark stories…about how “real” absinthe will make you hallucinate, turn you violent and drive you mad if you have too much. Well known writers and artists such as Ernest Hemingway, James Joyce, Henri de Toulouse-Lautrec, Pablo Picasso, Vincent van Gogh, Oscar Wilde, and Edgar Allan Poe were all said to have benefited creatively and yet suffered negatively from the effects of their consumption of absinthe. But what is the real story of absinthe? Can we get an authentic version in the states? And why was it banned for so long if it is truly harmless? 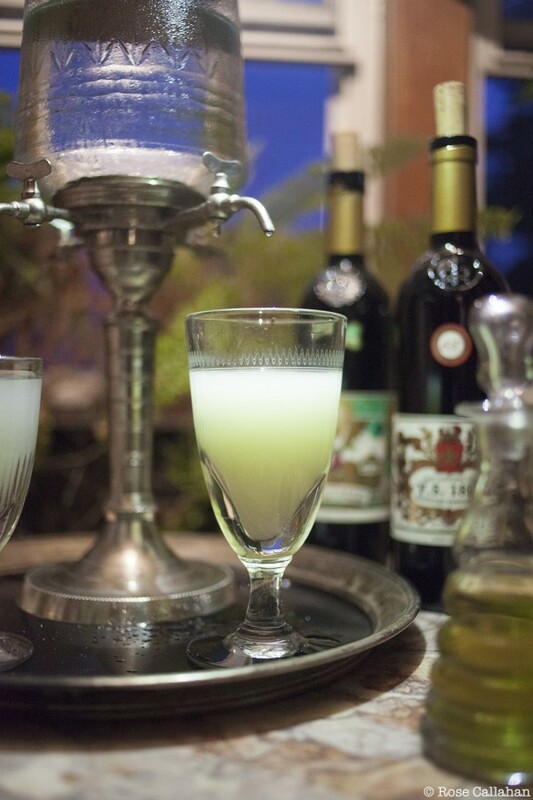 Absinthe, for those of you unfamiliar, is a highly alcoholic distilled spirit, (not a liqueur as it is often mistaken for, because it is not traditionally sweetened with added sugar) made with macerated herbs – primarily aniseed, sweet fennel and wormwood – the main flavor components in the spirit. The various botanicals is what also gives absinthe its famous natural green color, inspiring the nicknames “Green Fairy” and “Green Goddess”. 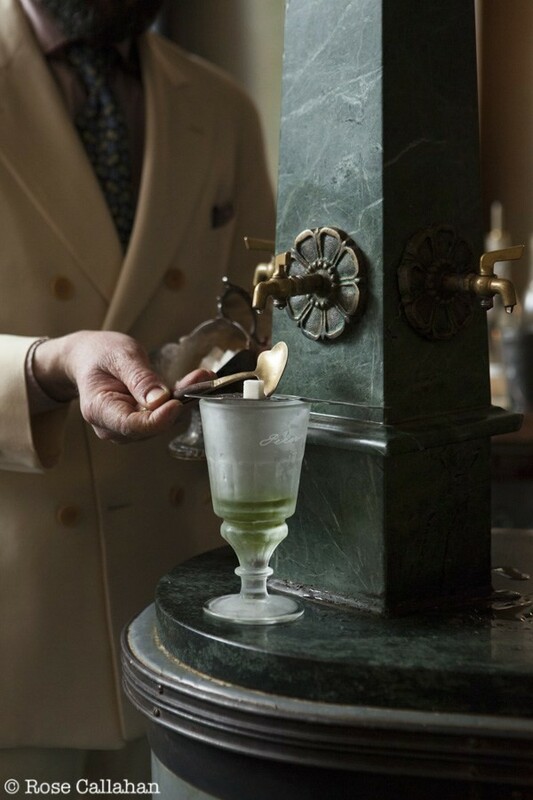 At its height in popularity, towards the end of the 19th century, when the French were drinking up to 36 million litres of absinthe per year, the nearly 30,000 cafés in Paris were transformed every day at 5:00 p.m. into l’Heure Verte, the Green Hour. 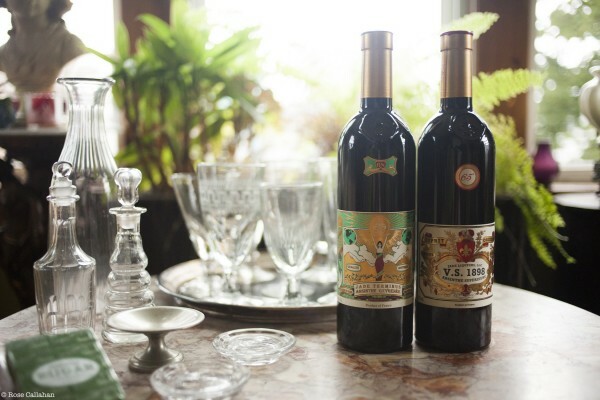 Absinthe’s rise in popularity coincided with a rise in alcohol consumption in general. Cheap, poorly made “bathtub” versions were being produced, and alcohol-related injuries and crimes were being blamed on the popular spirit, leading the way to a prohibition of absinthe internationally. The temperance movement as well as the wine industry, threatened by the massive popularity of the drink, leveraged the moral panic against absinthe in Europe at the time, and pushed the idea that it was especially dangerous and led to violent behavior. But is there any truth to the dangers, the highs, the hallucinogenic qualities that have been rumored and written about and spread throughout the centuries? The truth is, absinthe is indeed potent. It is not to be taken straight as it is so concentrated. It is traditionally bottled at a high alcohol by volume – usually 110-144 proof versus whiskey which is about 80 proof. This is because it is to be diluted with ice-cold water prior to being consumed. Ted A. Breaux, a scientist, researcher and leading authority on absinthe, had a major role in overturning the ban in America ten years ago. Lucid Absinthe, his creation and the first absinthe in the U.S. market, is still considered one of the top brands in the world. According to Breaux, “pre-ban absinthes contained no hallucinogens, opiates or other psychoactive substances”. The only drug in absinthe is alcohol. Thujone, a compound found in wormwood, is often referred to as the hallucinogenic component in “real” absinthe. But according to the experts and extensive studies, there just isn’t any truth to this. In extremely high doses, thujone is known to be a dangerous neurotoxin, but pre-ban absinthe and the nearly identical recipes made today have always only had trace amounts. The truth is, there may very well be more wormwood in the vermouth you’re having in your next martini than a glass of absinthe. Aside from being its hallmark ingredient, the name “vermouth” is in fact the French pronunciation of the German word Wermut, meaning…wormwood. So, how come, even after ten years of it being legal in the states, there are still so many misconceptions about this botanical beverage? Perhaps we prefer holding onto these romantic notions of madness and drug-induced achievements from some of our most notable creative geniuses. It surely doesn’t help when certain brands market themselves in a way that takes advantage of their naughty past, advertising thujone or wormwood on their bottles in an inauthentic way. That’s not to say we haven’t come a long ways since that 95 year ban. There are a lot of really wonderful brands that are making quality absinthe, each one, with their specific recipe, slightly different from the next. So, what brands should you be buying? Made in the Catskills in upstate New York, Meadow of Love has a floral aroma and flavor interacting with the anise. 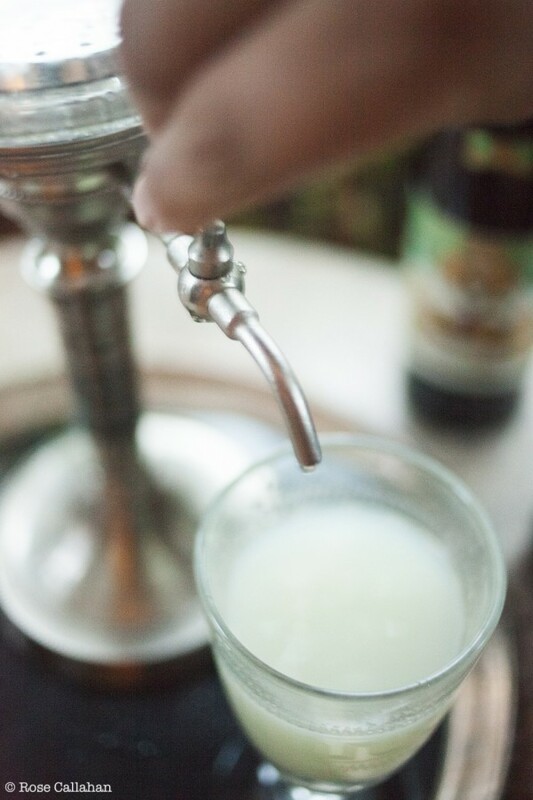 This absinthe has a powerful louche of rolling, milky cloud banks, and it coats the tongue with flavor. 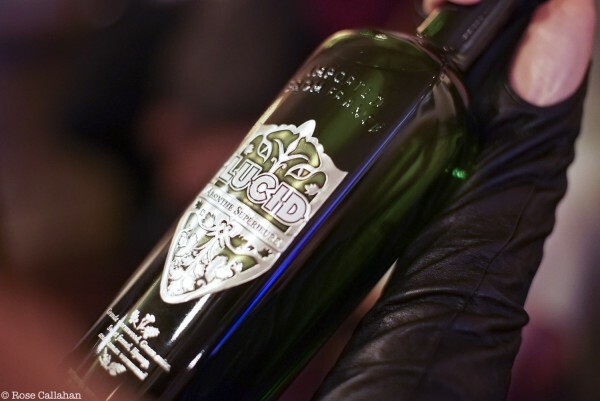 Lucid is the first genuine absinthe made with real Grande Wormwood to be legally available in the United States in over 95 years. 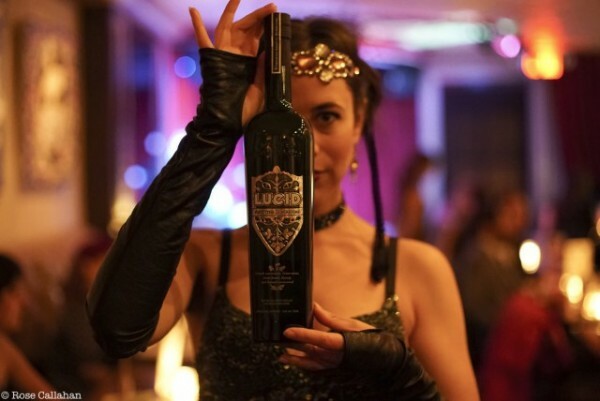 Lucid is prepared in accordance with the same standards as pre-ban absinthes. It is historically accurate in EVERY detail. Very anise forward and fairly sweet, this absinthe is made in small batches using alambic stills that were specifically designed to make absinthe. Vieux Pontarlier Absinthe evolved from the research and experience of professional Absintheur Peter Schaf, using historic protocols, distilling techniques and equipment from the 19th Century. Clear and colorless in the Swiss style. Along with Lucid, was crucial in petitioning the government to lift the absinthe ban. Anise and fennel dominate but get more complex post louche. From Ted A. Breaux’s high-end absinthe line, Jade Liqueurs, this bottle was recreated as a tribute to a widely studied pre-ban absinthe, as it appeared circa 1901. A classic vintage-style absinthe, balanced and crisp, with a stimulating herbal aroma and a smooth, lingering aftertaste. The preparation to drink absinthe may seem intimidating. Do you need the correct tools? Is there sugar AND fire involved? How much is the right amount? It is all pretty simple, really. In fact, according to Bray, you don’t even really need the sugar. 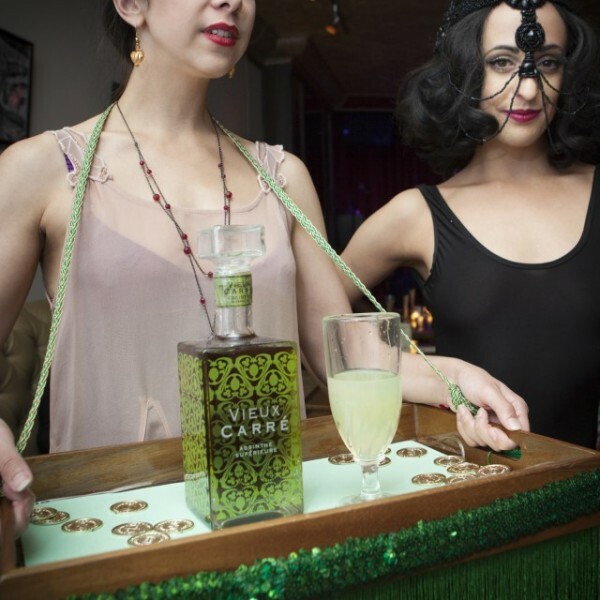 You’ll just need to slowly dilute 1 part absinthe to 3-5 parts iced water from a specially made absinthe fountain or even by hand with a carafe. As the water dilutes the spirit, the botanical oils are released, herbal aromas “bloom” and the clear green liquid turns cloudy, a result that is called the “louche”. 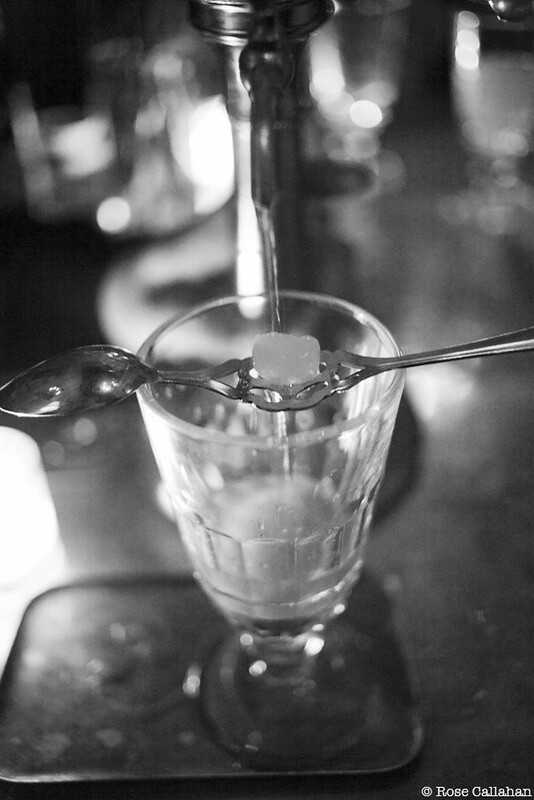 The traditional French Method, however, does involve placing a sugar cube on top of a slotted spoon over a glass of absinthe and pouring iced water over the sugar in order to slowly dissolve it and mix with the absinthe. 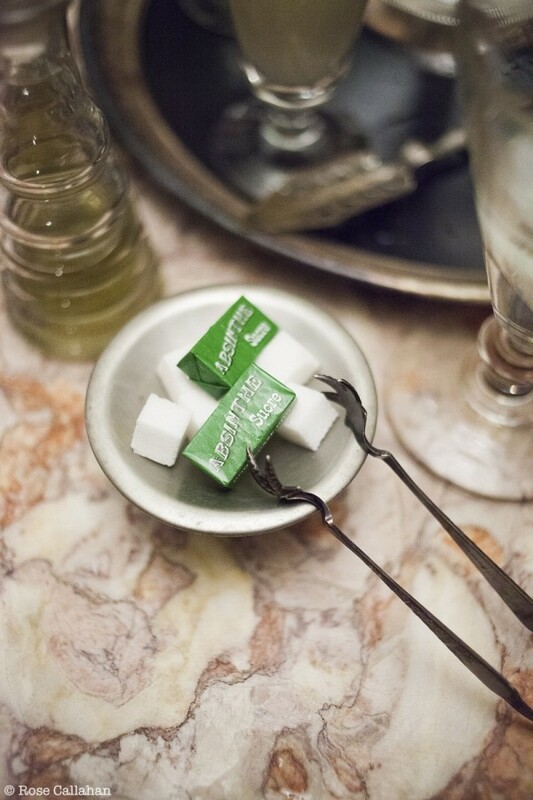 Since absinthe is not made with added sugar, some people prefer to sweeten it up this way. But according to nearly all authorities on absinthe, DO NOT soak that sugar cube with liquor and then light it on fire. This “Czech Method” is not traditional and was actually started in the late 90s as a spectacle for tourists and to mask inferior spirits. We’re all better than that! 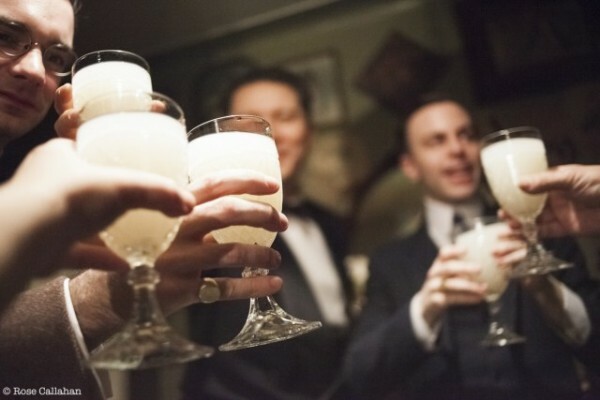 So, go ahead and celebrate the progress we’ve made this last ten years and get acquainted with the Green Fairy! Raise a glass to the magical, herbal delights of this cloudy wonder…without going completely mad! Vive la absinthe! All photos provided by Rose Callahan, of the Dandy Portrait fame, and our photography partner on the Bartender Style series. The post The Myths & Mysteries of Absinthe: Ten Years Legal in the U.S. appeared first on Bit By a Fox.